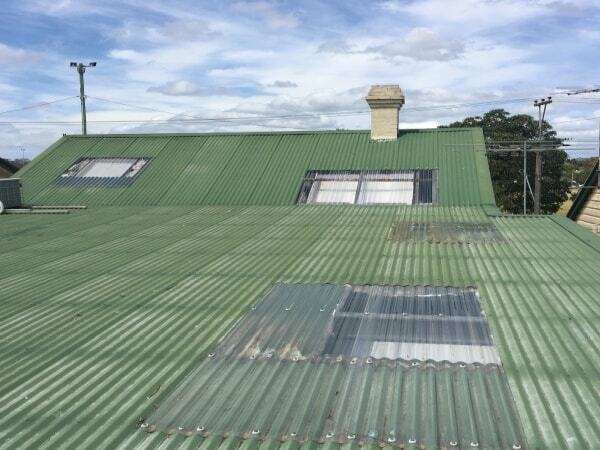 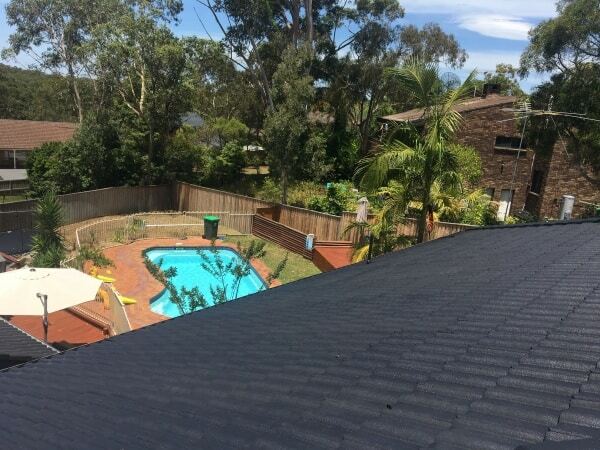 Is your roof in need of a refurbishment? 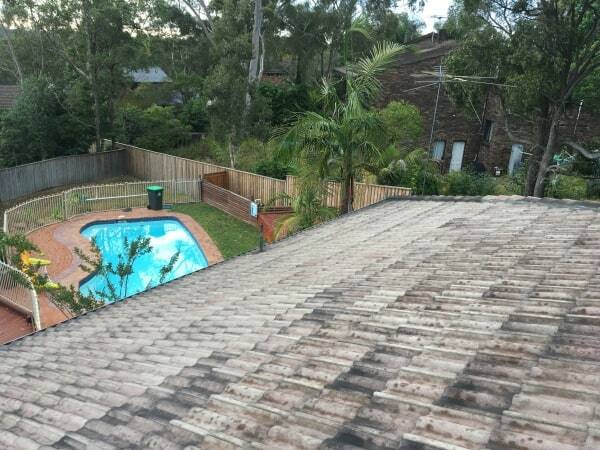 The roof is one of the first things people see when they look at your house. 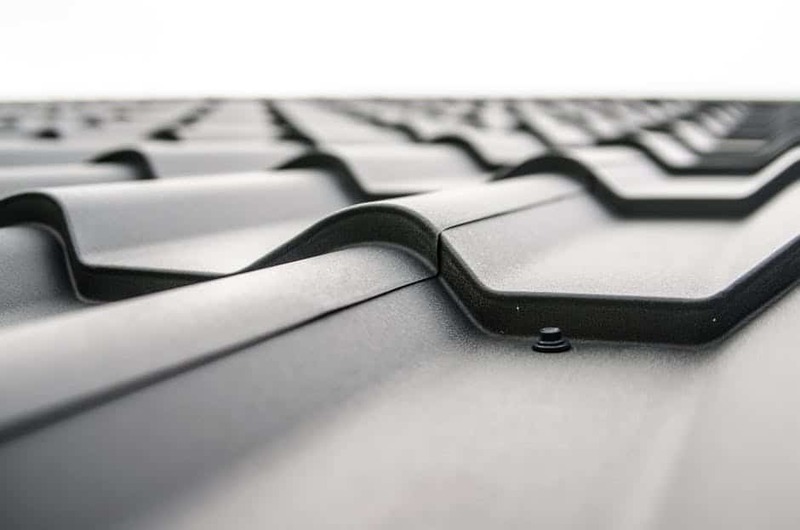 An old looking roof will decrease your house’s overall worth. 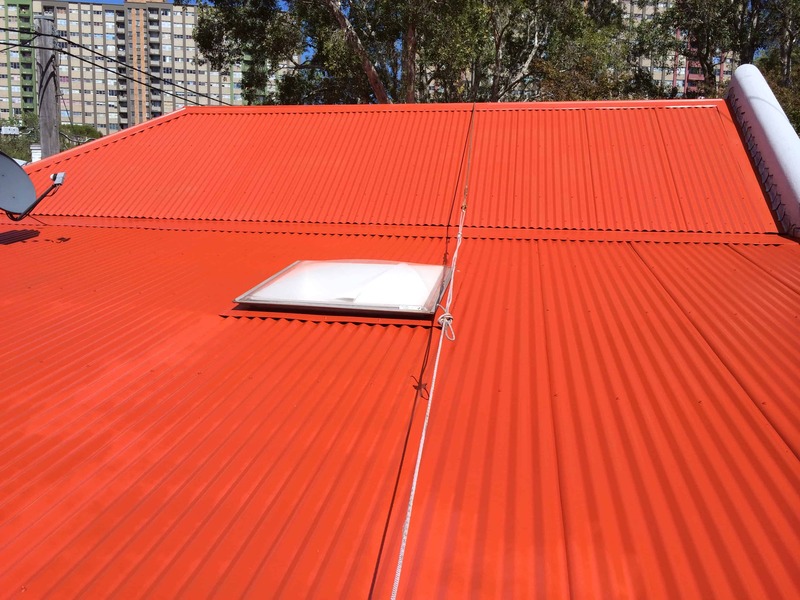 So why not increase the value of your home with a fresh coat of paint. 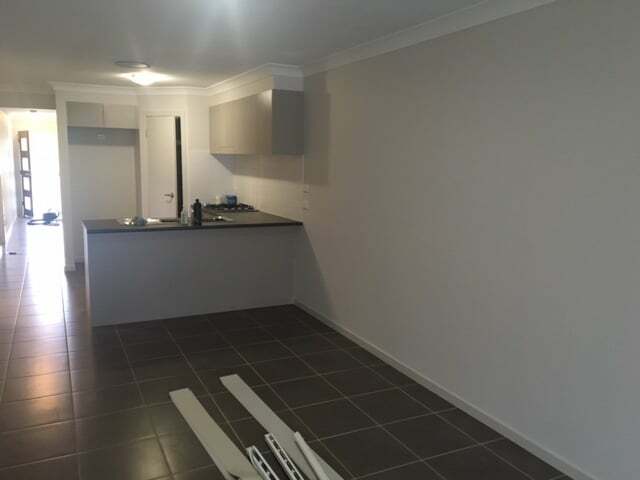 Look no further than the team here at Castle Painting and Decorating. 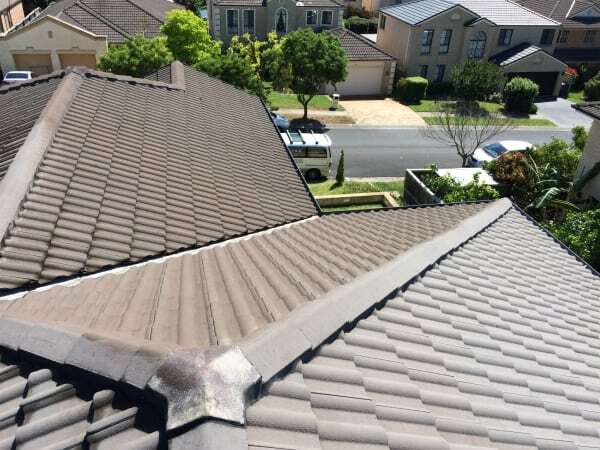 Our expert painters will have your roof looking like new in no time. 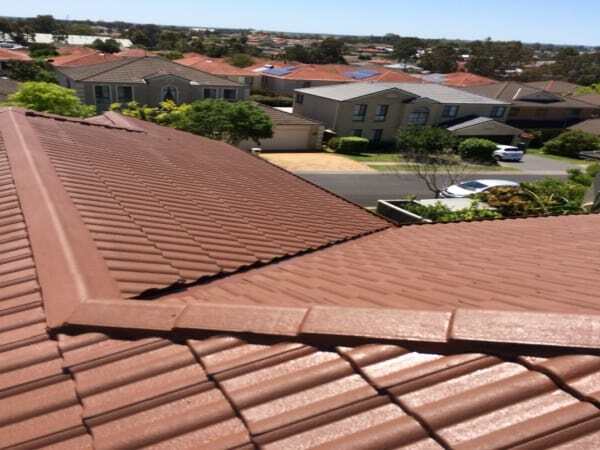 A freshly painted roof will not only increase the curb appeal of your house, it will also increase the life of your roof. 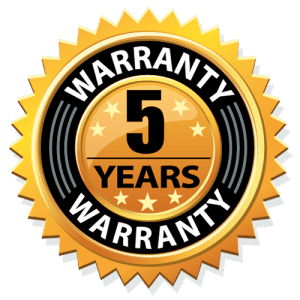 We are so confident in our ability to maintain your roof’s longevity, that we offer a 5-year warranty on all painting services. 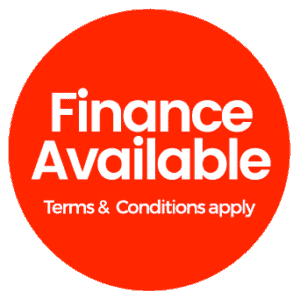 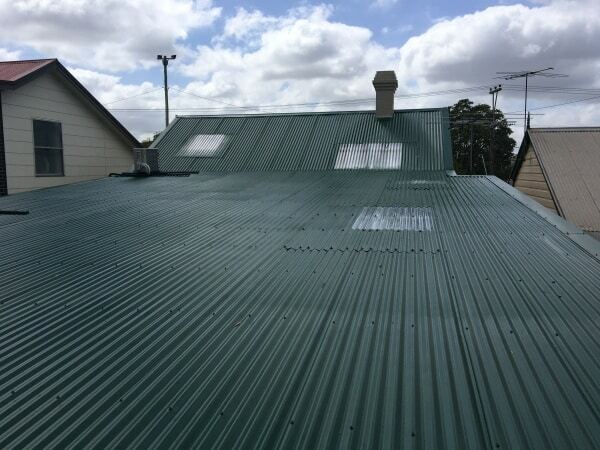 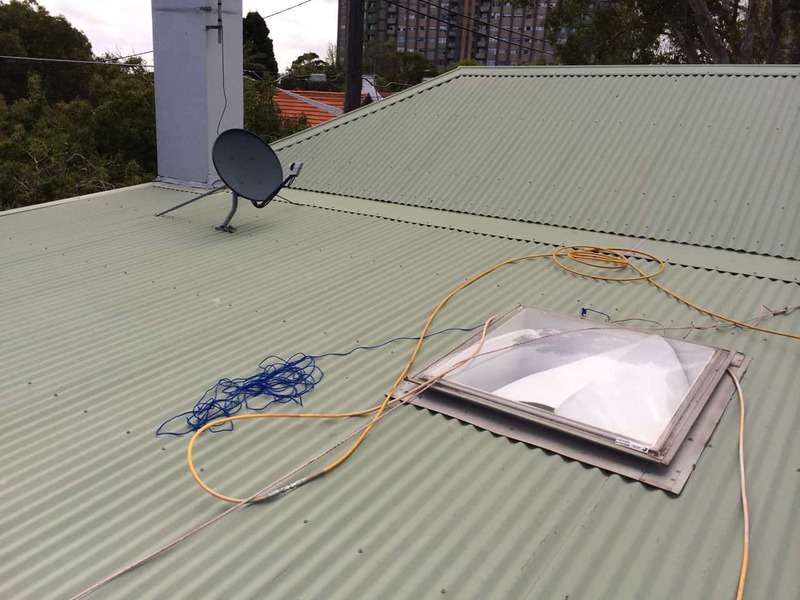 Give us a call today on 0415 831 494 or 1300 161 171 for an obligation free quotation.